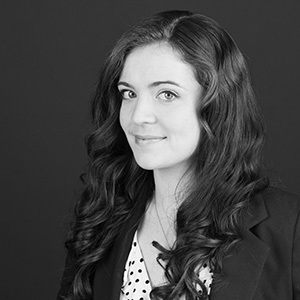 Before coming to Mackenzie's planning group, Suzannah Stanley worked and interned in the planning department for the City of Lake Oswego and in the planning and economic development departments for the City of Hillsboro. She was instrumental in the redevelopment of the Town Theater renovation (the Venetian restaurant/theater) by writing a report that led to the creation of and informed the committee that issued the RFP for the project. Since joining Mackenzie, Suzannah has helped secure entitlements and approvals for a range of industrial, educational, and mixed-use developments. Suzannah earned master's degrees in public administration and community and regional planning, as well as a B.A., from the University of Oregon's Department of Planning, Public Policy and Management. "I believe success is a balance of achieving the goals you set out to achieve and doing the most with opportunities you never expected." I'm organized, focused, patient, and great at hacking Microsoft Word. Folding sewing patterns back exactly as they came in the envelope.